During four years at Michigan Woolfolk set Wolverine records for most attempts (718) and most yards gained rushing (3,861), leading the team in rushing for three straight seasons. His touchdown runs of 92 and 89 yards are the longest and third longest in Michigan history. 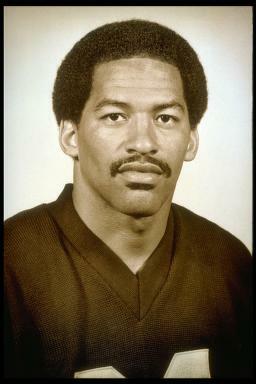 Named Michigan's Most Valuable Player in 1981, he also was named MVP in the 1981 Rose Bowl and Bluebonnet Bowl games. He was selected in the first round of the NFL draft by the New York Giants.